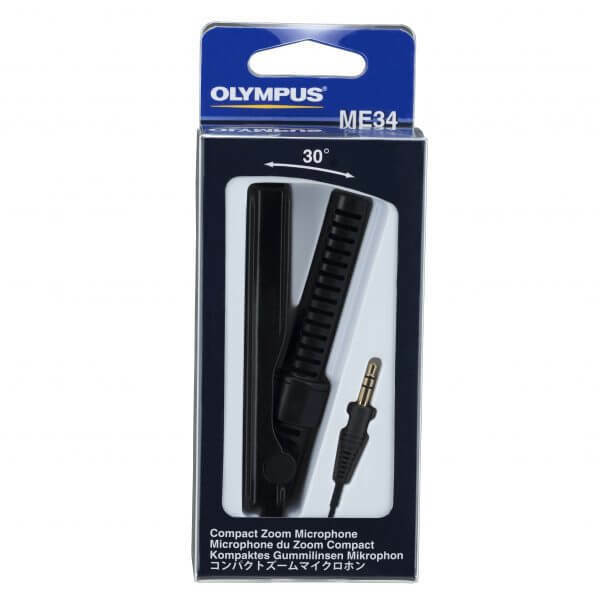 The Olympus ME-34 Compact Zoom microphone is a lightweight unidirectional mic for recording keynote speakers. The Olympus ME34 compact zoom microphone is small, lightweight and compact and great at capturing audio from keynote speakers. 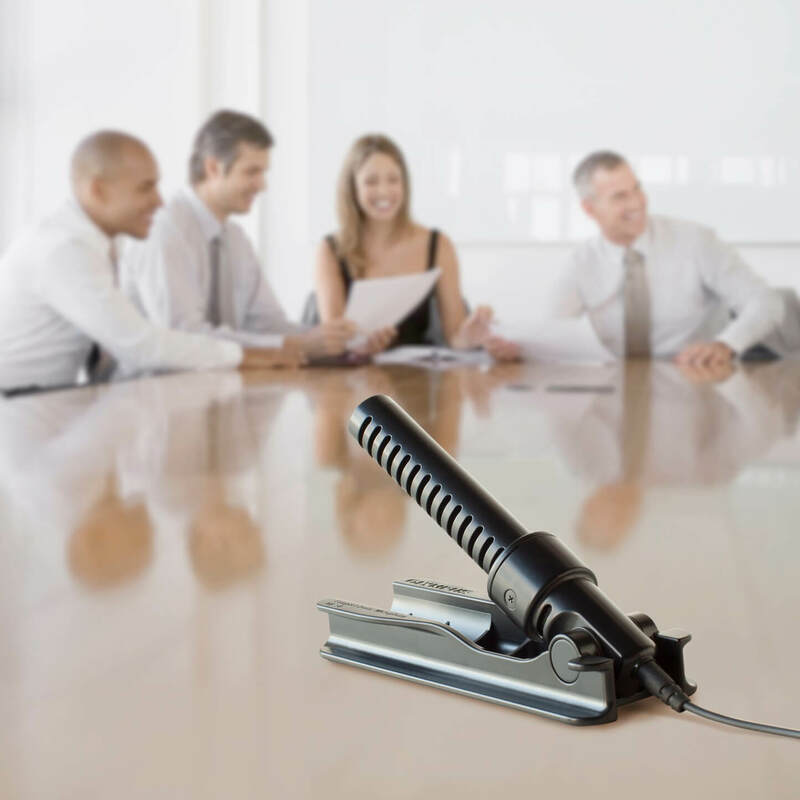 The unidirectional mic design means you can record the audio from keynote speakers at conferences and lectures without the background noise from attendees. 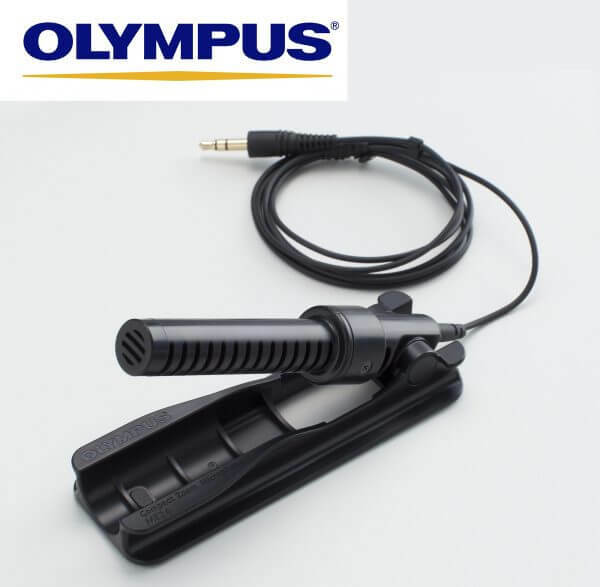 The microphone cord can neatly wrapped around the microphone stand for secure transport and storage, making this microphone easy to carry between meetings and venues. Great value.